In 2016 we officially opened our London Office located on Whitechapel Road, Tower Hamlets. 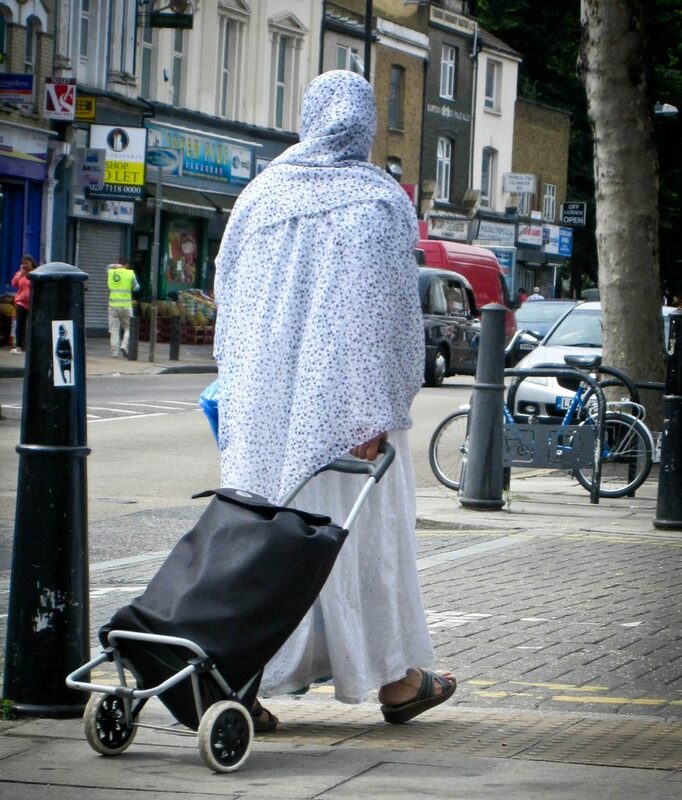 Almost half the children in Tower Hamlets live in poverty; the highest rate in London. Through working in this disadvantaged area we aim to connect with the socially isolated to see lives and relationships restored. Through various collaborations the vision for the work has formed and started to take shape. Strong relationships have set us on a strong footing for all of our future plans. To facilitate our work in London we will run a Dream Centre, similar in purpose to our existing one in Uganda, but looking very different. Our aim though, is still to provide a space for people from any religion or background to be welcomed into a safe, loving community. We have a particular passion for reaching out to the lonely, the homeless, ex-offenders and addicts. Our dream is that the London centre becomes a place of reconciliation and new beginnings for families and people of different nationalities, religions and cultural backgrounds. If you are interested in finding out more about what we are planning for London or want to volunteer for our team, please do get in contact with us.